Link building is an important component of doing SEO of a website. It is important to have a high quality backlinks from reputed websites if one wants to increase the organic traffic significantly. Google considers a website with high number of backlinks more authoritative than that with low number of backlinks. However, it requires a lot of effort to rank at the top spots on a search engine by getting those high-quality backlinks on a website. Yes, other factors do matter a lot in ensuring a boost in the organic traffic, one cannot deny the vital role that backlinks from reputed websites play in helping you increase the value of one’s website. In this post, we have considered the example of roulette website to make it easier for you to understand. Content marketing is one of the most reliable backlink strategy which one could opt to build links to your site. It is very important to write the content on your website specific to a target audience. The searches for the subject should be high and the difficulty should be low. There are many SEO tools available which could help you find the right keyword which you could use to generate organic traffic. Also, sharing your content on various social media platforms such as facebook, instagram, twitter could help to attract a reasonable number of audience to your website. 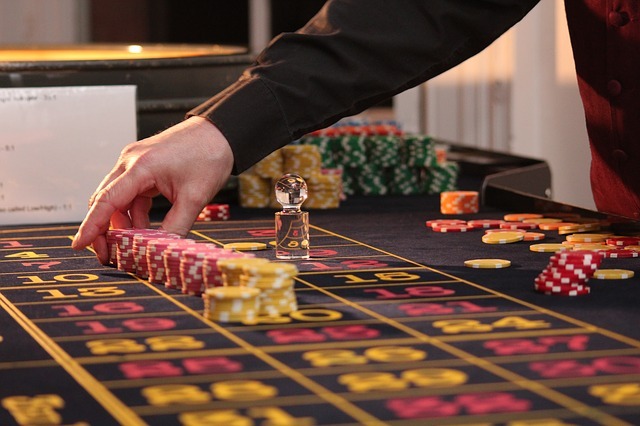 For example, to write content about online roulette website, one needs to choose the topics which enjoy a huge demand among the target audience. If you aspire to generate high traffic for your roulette website, then you should analyse what your competitors are doing to generate organic traffic. While comparing with your competitors, there is no need to copy the sites for links that your competitor is following. It would be a good strategy to seek a backlink from a unique site which has a high value. However, if you do not find any good links then you can copy the same website for backlinks as that is done by your competitor. With the help of various SEO tools such as SEMrush, you could easily determine the number of links the competitor website has. Also, it could be possible this way to determine from where these links are taken. It is a good practice to leave a link to your website, if you participate in active discussion on forums as well as blogs related to your business. If your comments are getting popular among the people then you should not feel any discomfort in sharing your link on it. One thing that you need to take into consideration is not to overdo it. Also, this strategy is better than buying backlinks from other reputed websites.